or almost anything else that needs loosening. Super 6 actively repels water and moisture. Super 6 has a high wax content enabling it to give long term corrosion protection to metal items. Its resilient wax coating makes it the perfect choice in rust protection. Therefore ideal for metal parts or machinery which need to be store outside. 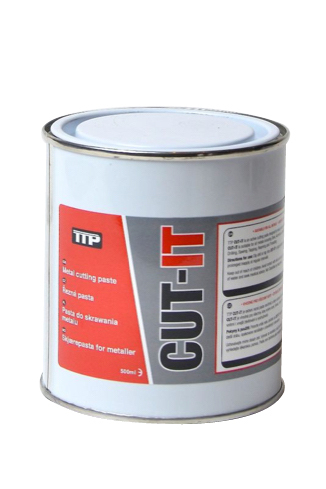 Quickly loosening rust while penetrating grease and dirt therefore speeding up releasing action. 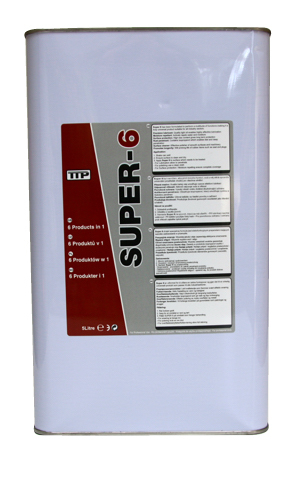 Super 6 is an effective polisher of smooth surfaces and machinery. It leaves the surface protected with a wax coating prevent corrosion as a result. Protection of metal parts and equipment being stored outdoors therefore prolonging their life. Lubrication of cables, pulleys, guide rails, valves, linkages, hinges, locks and more. Please Log in on 'My Account' page to get your referral link. For each friend you invite, we will send you a coupon code for 30% discount that you can use to purchase or get a discount on any product on our site. Get started now, by sharing your referral link with your friends.